Why See American Ballet Theatre - Tharp Trio? 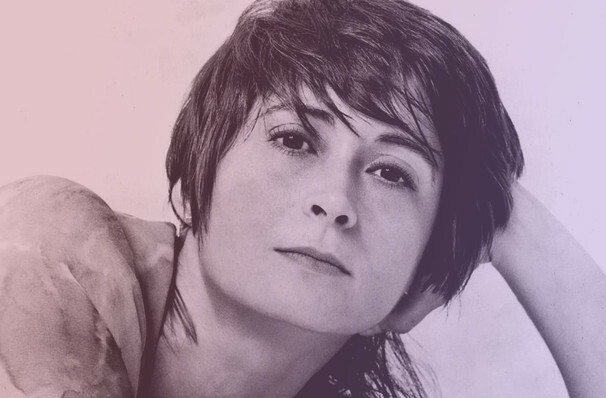 Widely hailed as one of modern ballet's greatest innovators and influencers, Twyla Tharp's work is instantly recognizable, be she staging classical ballets or experimenting with more contemporary energy. Enjoy this mixed bill of three of her works, scored by a diverse selection of artists, including Brahms, Haydn, Philip Glass and The Beach Boys. Set to the baroque sounds of the titular composers, The Brahms-Hayden Variations is a kinetic and exciting experience that rose the bar for large cast ballets, with 30 dancers displaying the work's power and agency. With 19 sections choreographed to the sun-drenched vibes of The Beach Boys, this piece brims with creativity and originality. Originally premiering with the Joffrey Ballet in 1973, The New York Times called it 'vividly American'. Imbued with profundity and elegance, this ballet in 9 parts showcases an unforgettable symbiosis between its staging and the score, by minimalist king, Philip Glass. 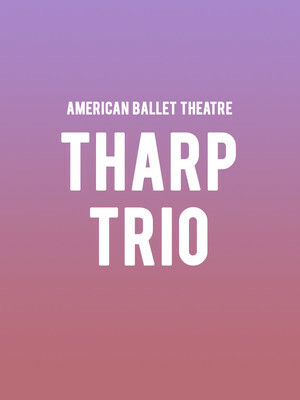 Seen American Ballet Theatre - Tharp Trio? Loved it? Hated it? Sound good to you? Share this page on social media and let your friends know about American Ballet Theatre - Tharp Trio at Metropolitan Opera House.